Home Financial Planning What is Financial Planning ? Dream of buying a new car, a dream house, getting your children married in style, or simply retiring early to Live Life King Size. 1 Without Planning wherein at some point of time in future, you will have money and then you will decide how to use that for your goals. 2 With planning, you decide well in advance what are your goals and how you will achieve them. Financial Planning Gives you more clarity in life, it provides direction and meaning to your financial decision. It helps you to provide the right balance between your present and future lifestyle. Where you are today in relation to your goals? How will you get from where you are today to your goals? 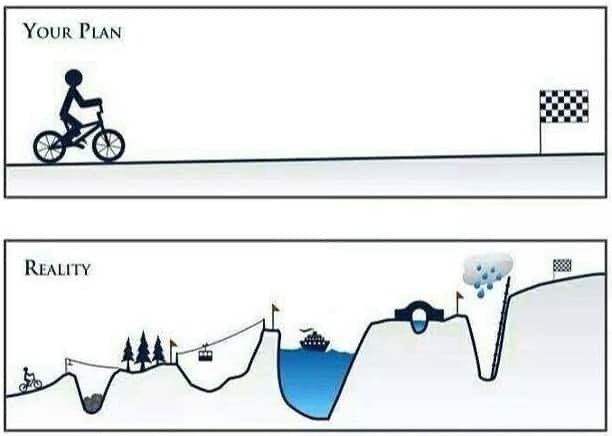 No one plans to fail but people who don’t plan are surely making plans to fail. Today, time is with you. But will you be able to continue at the same through out your life? Will your income be the same forever? 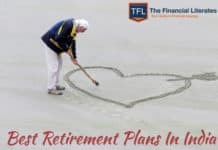 Will you be able to live on your own terms even after you retire? Answer these questions and then think for Financial Planning. Investment should be done in objectives and not products. If you are looking for long term investments, then you may take high exposure of Equity and if your target is nearby, you should go for Debt. Investments done in products which carry a name to itself like Smart Kid Plan, Jeevan Saathi Plan, Komal Jeevan etc. are beneficial only for the agent or the manufacturer so that they can misguide you. It is done to secure your child’s future by arranging funds for his higher education and marriage. It should be started as soon as your child is born. The expenses for education and marriage are rising everyday and you need to have a defined strategy to achieve these goals. A fine is tax for doing something wrong & a tax is a fine doing something right. 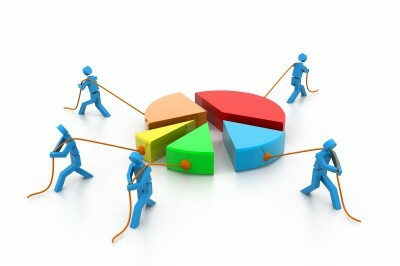 Tax planning is integral part of financial planning and ignoring this can have huge negative impact on your returns. 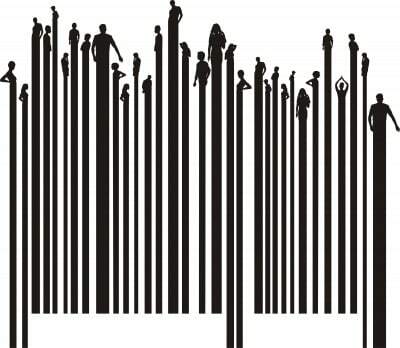 With Direct tax code in picture, investor would need to plan not only at the time of making investment but also at the time of maturity as well. High Return comes with high risk. Most of the investor concentrate on returns whereas actually we need to concentrate on Risk. Once you know how to manage risk, you automatically can increase return with minimum risk. Proper estate planning can help save unnecessary taxes and probate costs, providing peace of mind for you and your family. An analysis of your cash flow may help you uncover funds suitable for investment or other needs. As the saying goes, just when you’re about to make ends meet, someone moves the ends. You’ve worked hard to build a solid financial footing for you and your family, so it needs to be protected. Accidents and disasters can and do happen and if you aren’t adequately insured it could leave you in financial ruin. You need insurance to protect your life, your ability to earn income, your family’s hospitalization expense and to keep a roof over your head in troubling financial times. 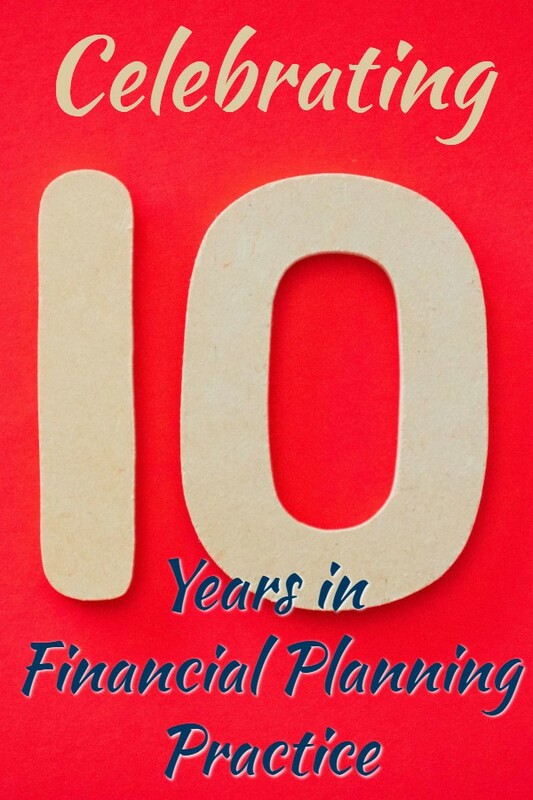 In India the term ” Financial Planner” has been in vogue for quite some time now. 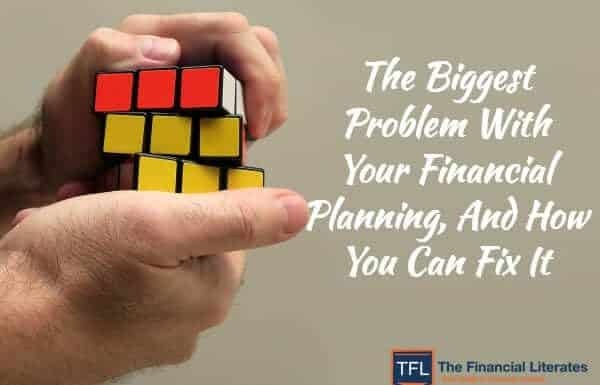 In the absence of any local regulation or guidelines, anyone can call himself a “Financial Planner” Without having the necessary training, education or certificates that certify their own people as Financial Planners. 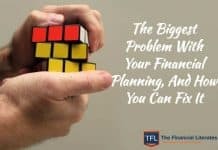 There are so many individuals who decide to start putting the term “Financial Planner” in their business cards leaving the public more confused. The CERTIFIED FINANCIAL PLANNER marks are designed to readily identify CFP Professional to the public and to clearly distinguish between CFP Professional and other so called Financial Planners. They are international marks owned outside the U.S. by Financial Planning standards Board Ltd. Financial Planning Standards Board India is the marks Licensing authority for the CFP marks in India, through agreement with FPSB. Next articleShould Indians buy Gold Now ? I m routine reader of your blog and inspired, My self Mitesh shah frm ahmedabad, gujrat working as LIC Agent and recently pass the NISM Series VA Mutual fund advisor. frm where i get study material and all things..
pl thanks in advance for your guidance. Hope you got your answer thru mail. 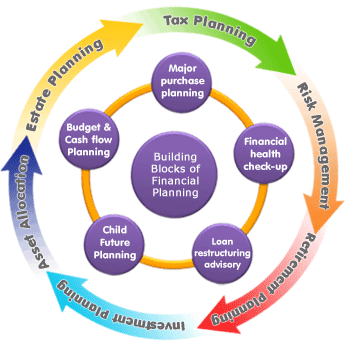 Financial planning is an not expense, it is invesment for better financial planning. Is financial planning an expense or investment ? How can we call such a vital thing as expense? Hope you got your answer through mail. I WANT TO DO CFP AND WHAT IS THE PROCEDURE INVOLVED AND COST. I am doing job in private company my salary 20000 p/m i want invest 4000 p/m, please tell me something. Sunil you have shared very limited data so I am assuming that you would like to invest for next 15 years. As you have written that you are in private job you should seriously think about creating retirement corpus as even accumulated EPF will not be enough. As I have assumed a long term my suggestion will be go for Diversified Mutual Fund SIPs – you can choose HDFC Top 200, DSP BR Equity & Reliance Regular Savings Equity Fund. If we expect a return of 12% on investments your portfolio will be Rs 20 Lakh after 15 years. sir,I am a doctor,aged 29 years from arunachal pradesh.I am an avid follower of your columns.My yearly income is rupees 6 lakhs approximately.I would like to invest a sum of Rupees 10000 per month through SIP.Could you please suggest me regarding the choice of funds? 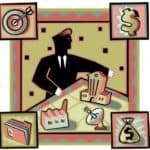 I have one question in my mind, whethere i continue my job or do business in finance as a Financial Consultant. Please sujest me what should i do ? I have retired as Manager (F&A) from A Govt of India Undertaking mine was not pensionable Job, please advise me to invest my retirement benefits( Provident Fund, Gratuity etc.) to earn regular income and enlarging the funds. 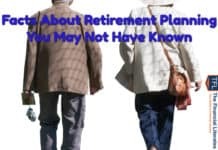 I answered similar question in Retirement Planning Guide. can i have more detailson the same. Sure Anil – you will get it very soon. Infact we are linked on Linkedin also. Awaiting your email. Hv a gr8 day. Please advise How Sundaram Balanced Fund have declared dividend of Rs 6/- per unit when its NAV is 16.51……is it possible ? is it as per SEBI regulation. But this amount will come out of your investment only. So you investment value & NAV will come down in dividend proportion. I wrote my problems to here requesting Hemant to guide, but Cant find the answer, I wrote in the section of SIP, where are the latest responses given . how to find them . I am sorry for asking irrelevant thing but pls help . If your idea is just to gain some knowledge – i will not suggest you to go for CFP. You can learn few basic things from course material. My package is 8 lacs. can you please help me with some good investment scheme which will be act as a Tax Saver as well as good returns too. Well I hv planned to invest 50k in HDFC Crest and 25 k each to ICICI Pru & HDFC Long Term Investment. 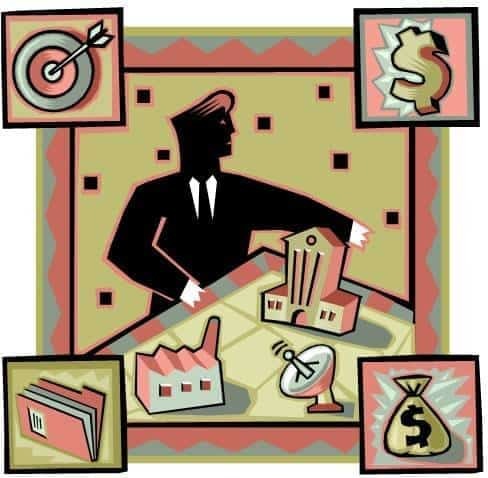 It appears to me that you need the services of a certified financial planner. It is a pity that in a country of our size there are less than 1000 certified financial planners. U r absolutely correct. But the reason of this is lack of awareness. U may have noticed people frm various banks visiting u foras wealth managers but if u ask them some questions on inflation adjusted returns / income tax / how to know the amount of life cover needed—they are speechless. I along with my couple of CFP friends have started mentoring such young working people frm insurance /banking /Mf industry so that they can become CFP and are in a better position to service their clients. I would be glad if u could give reference of such personnel in your contact. I am 26 yrs old and working in ITES company. I am at a start of my career and my package is 6 lacs.I would like to seek your guidance on my investment. Presently, I dont have any policies but would like to have ASAP. My financial goals are House in Mumbai, Monthly returns/income(at times of job loss or recession) and insurred life. I am new to all of this and I have gone through many articles which has confused me. With the scanty information furnished it is not possible to suggest any thing. It is important to have well defined goals,time horizon for meeting goals, knowledge about risk appetite, number of dependents, current savings etc. Thank you Anil for your kind reply. But still, can you guide me on how should I go ahead. As its my start and I want to take right step ahead. I am really impressed by this forum where queries are addressed so quickly !! 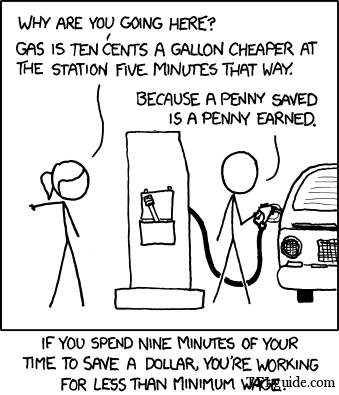 Your first aim should be to save as much as you can. Next you should have a minimum of three months salary as your emergency fund in your bank. If you have dependents then you must have term insurance of an amount which should be minimum of your three years salary. Have health insurance to cover yourself and your dependents. To meet your short term requirements invest in debt such as bank fixed deposits. To meet your long term goals have a portfolio of diversified equity mutual funds. Invest through SIP route. Thanks a Lot Anil !! It was indeed a pleasure to receive your guidance and suggestion. How to check and compare their performance? Shall I continue with this folis OR and add few more / shall I change to different folios? This year,I plan to use this investment for my long terms goal i.e. buying property. TFLguide.com and your valuable replies help young investors like me to gain knowledge on investment tools and educate us about managing our hard-earned money. I want to take term plan of 50 Lacs for 25 years .My annual income is approx 7.5 lac. Please tell which term plan will be best for me. I will suggest you to go with Online Term Plans from ICICI- I care & Kotak Preferred E-Term Plan, distribute your SA equally among the same. Don’t hide any details if you do so it will create problem in settlement of claims. I will like to suggest one more thing i.e. you should have term plan of 10 -15 times of annual income.So, you should have 75 lakh of term plan. I am planning to take Term insurance plan from LIC for sum insured of 50 lakhs and term period of 25 yrs.I am 26 yrs old and recently got married. Due to family reason, we have not disclosed the marriage news. Can I mention in LIC forms/docs as Marital Status : SINGLE to maintain the secracy. Can I hide this fact . Will it create any problem at time of claim settlement. I am ready disclose rest all details. Understanding the gravity of situation kinldy guide. Firstly congratulations for your marriage. Secondly,I will like to say that its good that you are looking for a term plan.I will tell you to have the term plan with ICICI-I Care & Kotak Preferred E-Term Plan and you should distribute SA equally, it will help in settling your claims because if one company has settled the claim other company can’t deny it .You should buy online because they are available at cheaper rates. Thirdly,I will like to say that you should not hide anything form the company because it will create problem at the time of claim. Hello Hemantji,since i subscribed to tfl i learnt a lot bout financial planning and now applying in life. 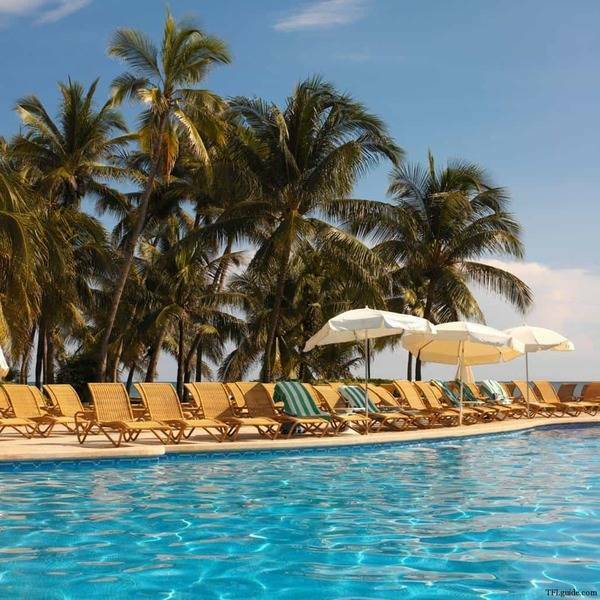 To invest for long term as a retirement planning i am looking to invest 4k per month. On this i want to have ur views whether to invest 2k in 2 mutual funds each or 1k in 4 different mutual funds. Should it be diversified one or equity fund or similar any which one u find good. Please guide in this regard. Kindly reply and keep on sharing gr8 knowledge to literate us. from where I will get study material and all things.. I am 35 yr old working in an ITES company. I am at half way thru of my career and my package is a little over 6 lacs take home would be 44-45k pm.I would like to seek your guidance on my investment. Commitments: An aged mother, have taken a mediclaim policy from Star health [as rest of the Cos were not offering policies to 65 and above]. Need to renovate family house in another 2 years (roughly 2013-14) that may cost 5-6 lacs. Apart from these I am not in any debits. Without knowing in Dec 2009 I have taken LIC Jeevan anand money back policy for whooping Rs 53k pa premium [15 year scheme] but I never re-newed this. Confused over these many investment options I have opened an RD for Rs 5000 pm thru my home bank. I request you to advise me on these queries. 1)Do I have to re-new my LIC Policy, is it worth? 2)I realized that my Kotak ULIP investment is not an intelligent one so kindly suggest me on tax saving (80C Rs 1 lac….to be precise it is around 85k for me) investments. 3)Please suggest me on monthly saving / investments. Local jewellery showrooms and even Tanishq have come up Gold harvest kind of schemes are these worth than ETF or physical? It looks that you have already accepted that Jeevan Anand was a poor decision & you have not paid last year’s premium. And hope you also know that if you will not pay further premiums – you are not going to receive a penny back. 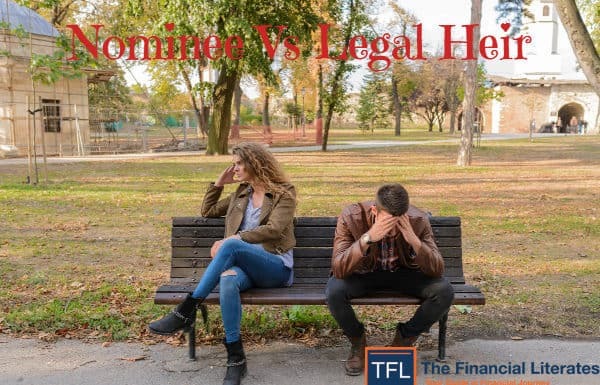 If I talk emotionally it is going to be very tough decision but if I talk financially, keeping in mind time value of money – it’s a good decision to forgo your first premium rather than throwing good money to save bad money. For section 80 c you can use ELSS, PPF, EPF & children school fees. For further savings you must start Mutual Fund SIP as soon as possible. one more nice article as usuals with some quality follow ups. i am looking for doing cfp . is it possible to complete cfp without joining any institute. can i get materials for preparing on my own online. Definitely you can – I am connecting to a person who can guide you. i am working in accenture and looking for long term investment plan like twenty yr endowment plan in lic for sum assured 1 crore.but am not sure whether i will become taxable when i got this amount 1 crore through life insurance and if yes wat % tax i have to pay and most importantly how can i save tax(even no tax) on 1 cr amount.please guide me and show me the better investment plan for 40 k per month approx monthly for 5 yr and for 20th yr vl able to get 1 cr with no tax..
thanx Mr. Hemant. pls mail me the details of the person to whom i should connect for teh CFP . I am from Mumbai. I purchesed one property in June 2011 but i am not getting possesion this financial year. can i claim Interest & Principal in this year. Or can forward my Stamp duty & registration of next financial year under 80C. Dis is gitanjali, i m working as a geologist in Private Sector. 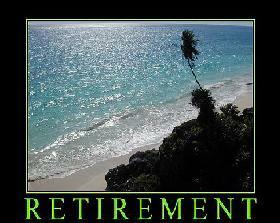 I want a pension plan for my future. I can Invest for this plan monthly Rs 3000. So pls i want ur help which plan is good for pension pls reply me as soon as possible…. If you rae hinting towards pension plan from insurance cos – I will say no. better option will be a combination of PPF, NPS & mutual funds. In the absence of proper financial planning, no individuals would save money to invest. If there is no investments, then we would face a liquidity problem.As compared to past few years, as the trend is observed, savings have already reduced which is a serious concern for the economy. Hence, Financial planning is a Must! Thanks Roshni for sharing this – it will take a long time to make people realise this. I am 29 years old and my yearly income is 6 lakhs.I have taken a term plan for acover of 15 lakhs for 15 years term from LIC.Now I feel that the duration and amount is less.I am the eldest and my family is dependent on me.Should I cancel the present plan and go for a new one for 30 years for a cover of 25 lakhs in LIC?I am also thinking of opening a term plan with ICICI for an amount of Rs 25lakhs for a term of 30 years. During the claim will it not give rise to complications if I go for two plans as the original certificates have to be deposited with either of the party.Please suggest.Thanking you in anticipation. I think I have already replied this question on some other post. My name is Sourajyoti. My Age is 31. Presently staying in Mumbai. Last one year I have tried for Stock trading but unsuccessful (made losses). However As a investor in Stock Market is quiet successful as I have invested when nifty was @4600 in Dec 2011. Now, would you please guide me & prepare a financial planning for me? I am ready to pay for the same if you don’t have any issue. I have this Understanding: If our investment makes 20% profit, our fund managers or whoever is taking control of our investments take 10% profit out of our 20% profit. In other words 50% of our profit made in investments goes to fees, fines, charges. Am i right? And one more thing is, now that Recurring deposits give us 9% to 14%, I think RD is better choice for those who want to invest for 3 years. Do you think RD is better option for investing those who want to invest for 3 years? Truly, i am very happy to see your blog, i use to be a financial adviser selling mutual funds for a company, i always thought INSURANCE as a need but not an investment. Now it is clear viewing your ideas. 2. I have 2 little children to whom i have to secure their financial future. 3. I need to invest in a Term Insurance Policy where i should get a large amount of sum Assurance, i dont need any return from my investment. 4. I prefer single term policy if any as i said my income is not guaranteed. I have taken 3 different Mutual funds( SIP mode) from a distributer, Every month, I get the CAMS, folio statements by email. I can see my distributer company name in that, how can I know,how much amount is deducted as his charge from every installment . while taking SIPs he told me that I will not be paying any charge to him, but if I take directly from fund houses , then I need to pay some amount every month from installments I dont understand his funda .Please help. I am interested in doing CFP. I need the study materials for it. Can anyone guide me? I am IT professional working with an IT company, my Annual Package is about 25L. I am looking for Investment options. I have never invested any money in Stock Market or Mutual funds but not thinking of starting it. LIC Jeevan Anand : 25L, yearly premium 99K, Already paid 3 years. ICICI Pru ULIP : 18K PA. Already paid 7 years. I am looking to buy a Flat in near future. You need to set your goals and their time duration first. Based on that you may look for different investment options. Let us know your goals once you have decided. this is Amit, I am from kolkata.Right now working as a s/w engineer. Can you guide me how to become cpf. You should check FPSB India website. MBA & CA can become CFP through challenge status exam. Its been great to read your blogs… I need details about CFP… Could you please send me the details like, eligibility, institutes offering this course and further details…. I appreciate your blogs and Anil’s. Keep rocking….!!! Wow!! you are a superb analyzer and I liked the way you explained these in simple language and in much details. Hi ! Dear Hemant ! I am always impressed by your articles. They are very informative and eye opener for us. Iam a govt. servant with rs.40k salary p.m.
and 2 policies in PLI worth rs.20 lakhs with 7000 p.m. premium. Iam paying 11000rs. as car loan premium with 5 yrs.remaining. Now I want to know what more should I do to meet my goal? Please do suggest which plan or investment should I make ? You are young – if you want you can take some exposure in Mutual Funds through SIP. But will suggest you to get in touch with advisor.